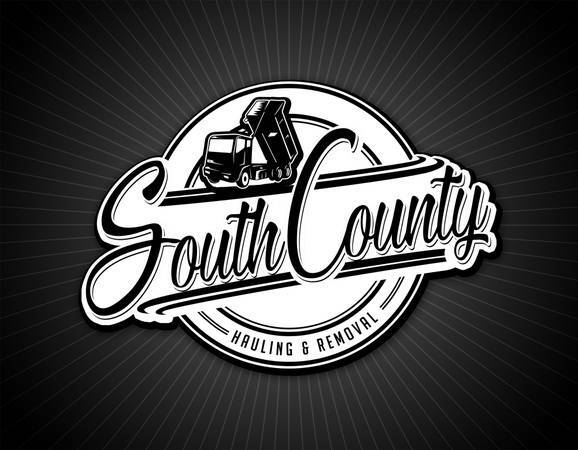 South County's favorite Junk Haulers! 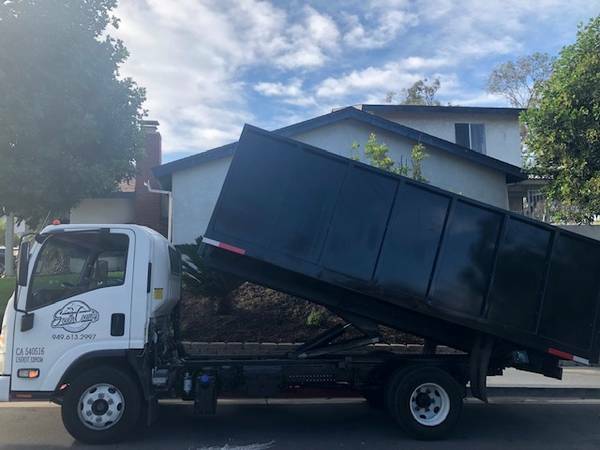 We are a locally owned company based out of Mission Viejo , so we are centrally located to our surrounding areas we service, and we have the most reasonable prices around. We have 16ft dump trucks, so you get more bang for your buck! While the competition has 10ft or 12ft trucks that'll require 2 trips! We do single item pick-ups up to full truck loads! We recycle 90% of our pick-ups! Our goal is to minimize the amount of trash that ends up in landfills. We sort our loads into recyclable materials (metal, wood, concrete, electronics) and we donate household items as much as we can to Salvation Army, Goodwill, Etc. All prices include labor, dump fees, and fuel costs. Give us a call for an estimate or PREFERABLY text a picture of your trash for a more accurate quote! We reply faster in TEXT MESSAGE! IF you call and we don't answer please leave a voicemail and we'll get back to you ASAP! Serving the cities of Southern Orange County!